If you are interested in learning about how your organization could use our space, please contact us! Purchased, Inc. is an organization headquartered in Indianapolis, IN with a mission to educate, equip, and empower the community to end modern day slavery. The Lifers Recovery Network seek to help the poor, incarcerated, lost, and wounded in Indianapolis find hope and new life through faith-based group meetings, training, mentoring, and community building. 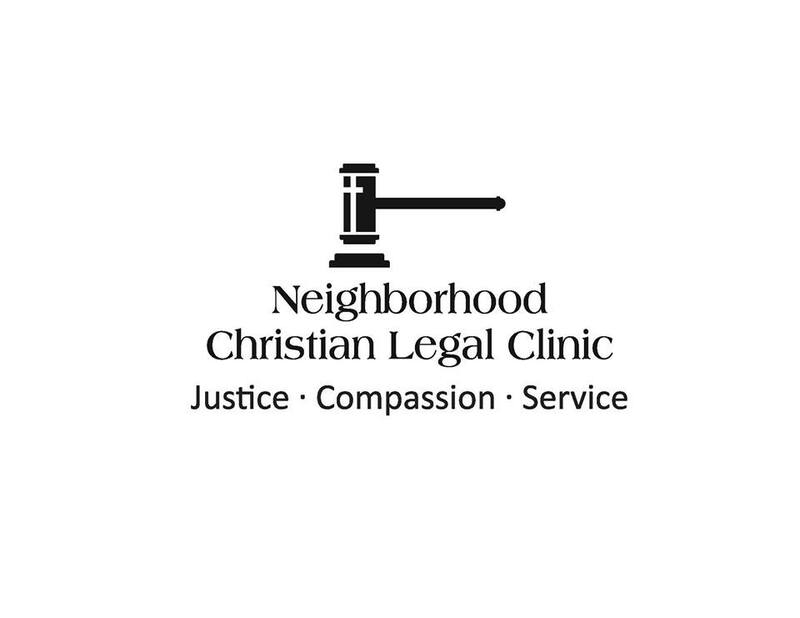 The Neighborhood Christian Legal Clinic exists to promote justice through legal representation and legal education for our low-income neighbors as a way of demonstrating Christ's love.